Scroll down to read brief descriptions about each Bachelor of Science in Nursing (BSN) program option to determine which is best suited to your background. "Basic BSN" is an on-campus BSN option for students who want to become a registered nurse and earn the Bachelor of Science in Nursing degree. 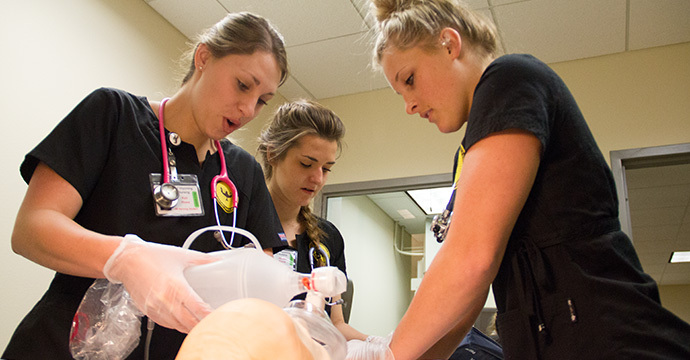 The school accepts up to 48 students into the nursing major each year. 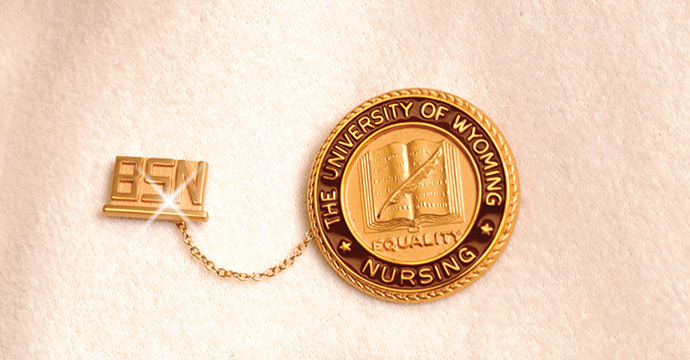 The University of Wyoming Fay W. Whitney School of Nursing boasts a "small school" atmosphere. Learning facilities include state-of-the-art classrooms and Clinical Simulation Center. While classes are based in Laramie, clinical sites are mainly in Laramie and Cheyenne with travel being the responsibility of the students. The capstone practicum in the spring semester of the senior year may require a student to travel to and/or live in one of our Wyoming communities for clinical placement. 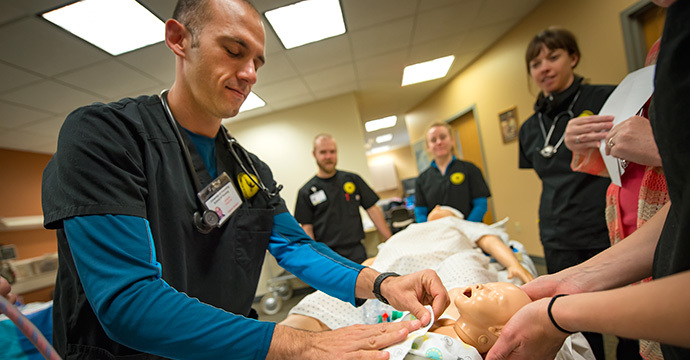 BRAND, offered through the Fay W. Whitney School of Nursing in conjunction with the University of Wyoming Outreach School, is not only an accelerated program but also a distance program. The program delivery allows WY’s rural and isolated hospitals and agencies to "grow their own" BSN-prepared nurses without relocating the student (or the families of the student) to Laramie. BRAND's 15-month 'summer to summer' program includes on-line learning, hybrid courses, and hands-on clinical experiences. The intensive curriculum focuses on didactic and clinical nursing education. BRAND requires a motivated, independent and self-disciplined learner. For Wyoming ReNEW ADN students and graduates. Students begin the ReNEW BSN at a Wyoming ADN program and can move seamlessly through BSN Completion. For Registered Nurses who want to pursue baccalaureate education. This entry is available to associate-degree and diploma-prepared nurses. All BSN Completion coursework is available online; no on-campus time is required. Email: uwnursing@uwyo.edu or check out our "Contact Us" page for contact information per program or individual.